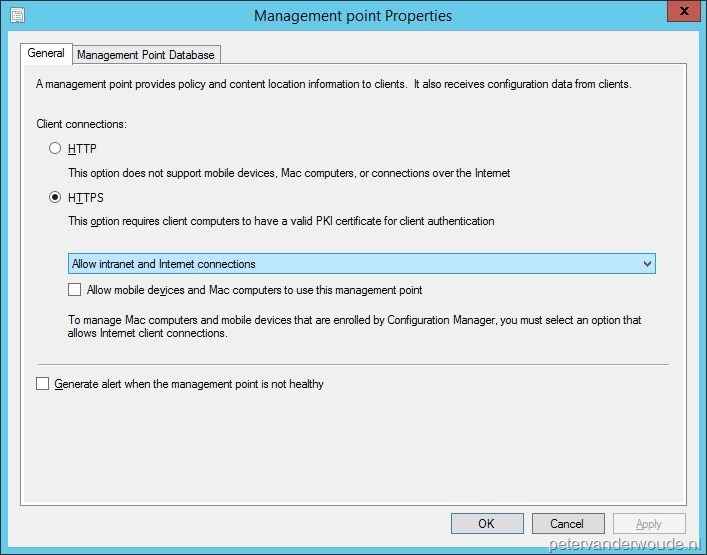 This blog post is about the key configuration steps for implementing Internet-based clients in ConfigMgr 2012. By key configuration steps, I’m talking about the configuration of the web server certificate, IIS, site systems, site system roles and client installations. To understand these steps, knowledge of certificates, IIS and ConfigMgr is required, because it’s not a step-by-step configuration guide. 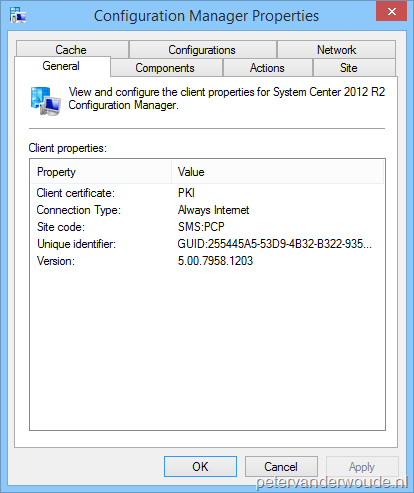 Site systems for Internet-based client management must have connectivity to the Internet and must be in an Active Directory domain. A supporting public key infrastructure (PKI) has to be in place, that can deploy and manage the certificates that the clients require and that are managed on the Internet and the Internet-based site system servers. The Internet fully qualified domain name (FQDN) of site systems that support Internet-based client management must be registered as host entries on public DNS servers. If the site system only accepts connections from the Internet, the Subject Name or Subject Alternative Name (SAN) must contain the Internet FQDN. 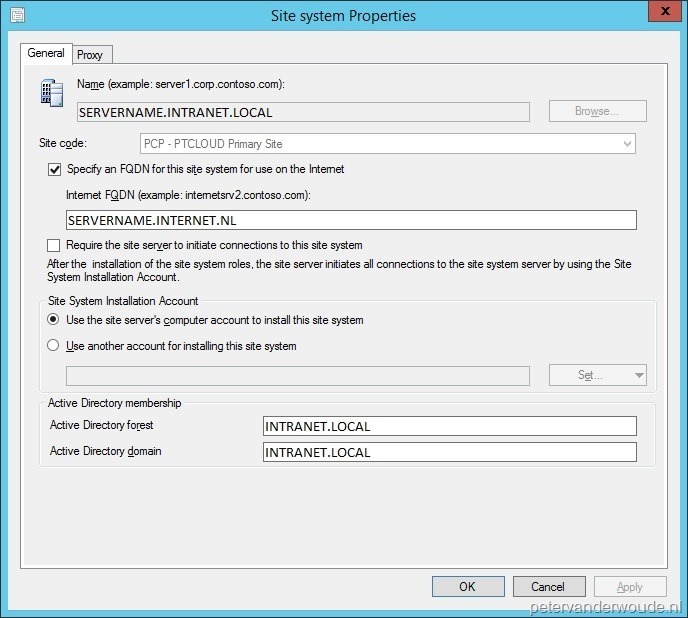 If the site system accepts connections from the Internet and the intranet, both the Internet FQDN and the intranet FQDN must be specified in the SAN. Even though I will make this a very small point for Internet-based client management, it is very important not to forget. After the certificate is created it needs to be configured, with the HTTPS Type, in the Site Bindings of the Default Web Site. In case WSUS is also running on the server, and needs to be used by the Internet-based clients, the same has to be done for the Windows Administration site. The next key configuration for Internet-based client management is the Internet FQDN in the Site system properties of the Internet-based site system. The key here is that the Internet FQDN must be exactly the same as the Internet FQDN specified in the web server certificate. When those names don’t match, the client won’t be able to verify the identity of the site system. Of course that will keep the client for assigning to the site. Note: For lab environments and testing it might be easy to also us /NoCRLCheck. 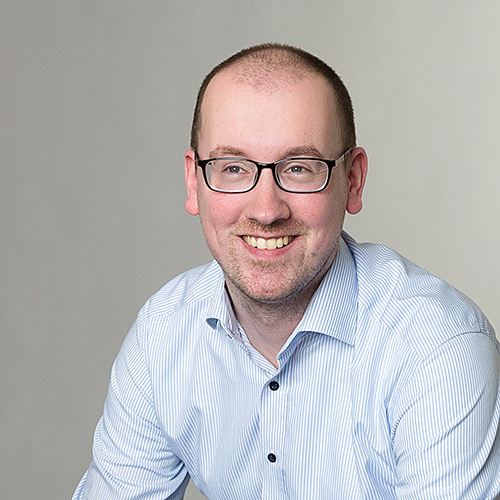 This prevents the client from checking the certificate revocation list (CRL), before establishing an HTTPS connection. How to Configure the WSUS Web Site to Use SSL. Hi! This is the first step-by-step guide I’ve seen at all. I’m only confused by one thing. In step 5, where it is your inputting these commands? Our CCM is installed automatically after imaging a client. We also only have one forests.. Are you using different collections and deploying seperate task sequences, or what is it that your doing where/when/why do you need to enter those commands? Those commands are for manual client installation. 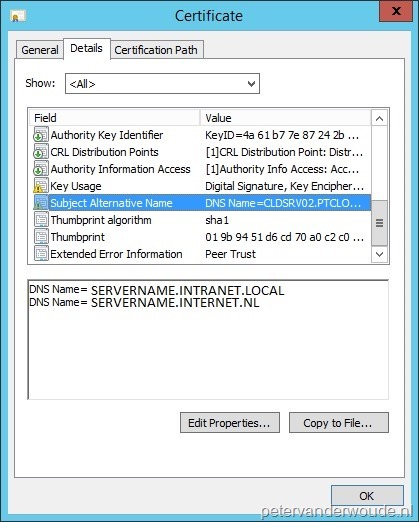 In case your machine will be on the domain first, or the client is pushed, then you can forget about this step. hi piter good post.. question in the last step is not necesary certificate in the clients computers?? Yes, those client computers need to have a certificate already. piter Hello a question for the publication of the internet-based management point architecture do you recommend? point of administration in dmz, creation of rule with TMG? It depends on a lot of different things, but TMG is definitely an option. One thing is for sure, it’s the best documented option. I have to say that I never used any of them in combination with ConfigMgr. I would *think* that they should work fine with the different site roles (configured in IIS). Hi Peter, thanks for you post, is it necesary config https only in the Client computer communication? currently I have many clients (23,000) in intranet and I need manage 200 clients by BCIM, I need install the certificate to all my clients? Hi Luis, Sorry for the late reply. I completely missed out on the notification email. Yes, your clients need to have a client authentication certificate. Hello Peter. Currently we use only Intranet based Clients (~10.000 Clients). We are planning to use Internet-based Client Management, so clients can also connect through Internet when they are not in corporate network. Is it neccassary to reinstall the Agent on all clients according to Configuration 5 to your blog? You only need to reinstall the client if you’re going to use Internet-only clients, or when your environment is pre-R2 (I thought). Since R2 or SP1 (the real SP1 before R2) the client will get the Internet-facing management point information as part of a normal policy.